Walk-ins welcome! No appointment needed. Take charge of your health. 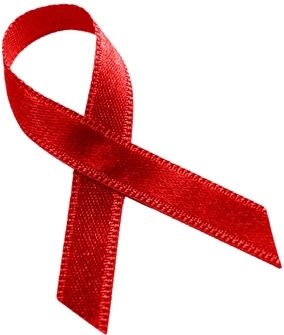 Learn more about AIDS Foundation Houston programs and services and how we help the HIV/AIDS community while preventing HIV in the community. Need assistance in applying for state-funded social and health services, including SNAP, Medicaid, Children’s Medicaid and others? Houston Food Bank’s Client Assistance Program (CAP) can help! ¿Necesita ayuda para solicitar servicios sociales y de salud financiados por el estado, incluyendo SNAP, Medicaid, Medicaid para Niños y otros? Houston Food Bank’s Client Assistance Program (CAP) puede ayudar! Dine out. Make a difference. Dining Out for Life is Thursday, April 25th! Where you plan to dine? Feel moved to do more? We need Dining Out For Life Ambassadors and Hosts to serve as the face of AFH. Ambassadors greet diners, explain what Dining Out For Life is, and collect donations. Hosts simply invite a group of friends or family members to dine with them at a participating restaurant. It's all about having fun while making a difference! 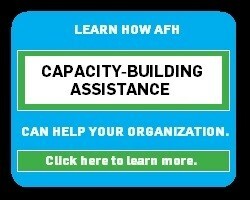 Email Katarina Schaefer at schaeferk@afhouston.org to learn more. 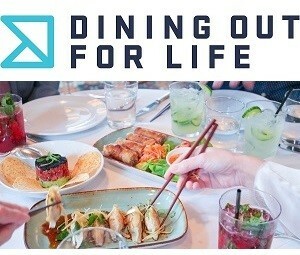 Watch the Dining Out For Life website for more coming soon! 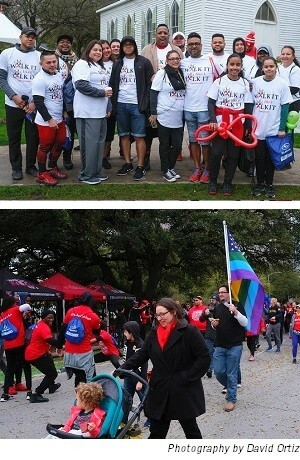 Thank you to all of you who supported AIDS Walk Houston 2019, whether through your participation, fundraising, donations, or sponsorships. It was a chilly Sunday for a stroll, but on March 3rd, 2019, you came, you saw, and you walked! In so doing you raised awareness and funds to help get Houston to ZERO. The walk is produced by AIDS Foundation Houston, Inc. and this year benefited 13 local AIDS Service Organizations that strive to make an impact in the fight against AIDS while providing vital social services to Houstonians living with HIV/AIDS. The proceeds you raised help support over 90,000 Houstonians, providing them with education, pediatric programs, housing, food, medical care, counseling, and job training. The funds also support prevention and PrEP services that reduce the number of new transmissions of the virus. We hope to see you all again for AIDS Walk Houston 2020! 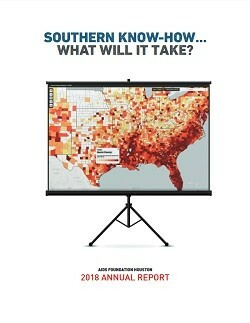 AIDS Foundation Houston, Inc. (AFH) leads the innovative efforts in the prevention of new HIV infections and empowers individuals, families, and communities affected by HIV/AIDS to create and sustain healthy lives. 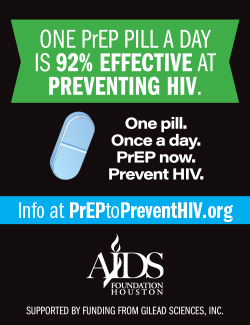 AIDS Foundation Houston, Inc. envisions a supportive community free of new HIV infections where individuals affected by HIV/AIDS lead healthy and productive lives without stigma and discrimination.